Both the palettes have some beautiful shades. 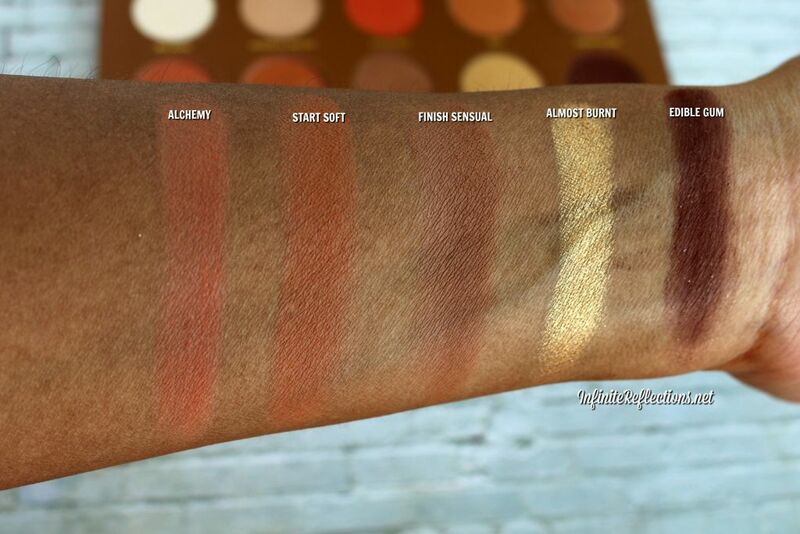 At first glance, the Cocoa Blend palette appears to be a nice warm toned palette. 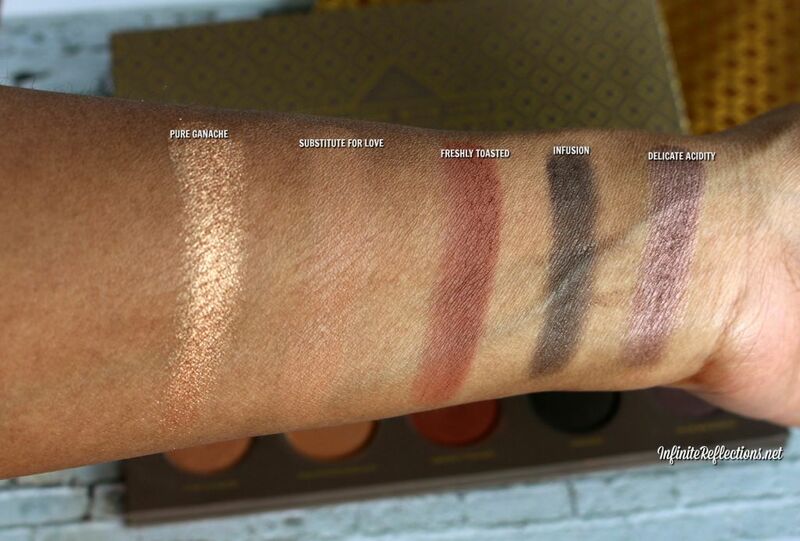 But, if you compare it with the Caramel Melange palette, you can see that the latter is way more warm toned. 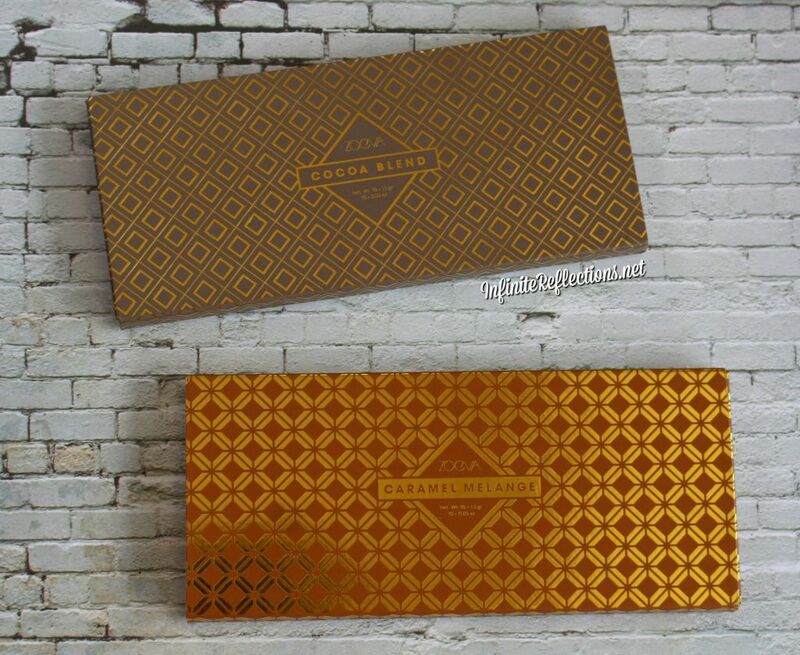 You will love these palettes, if you loved warmer eye shadows. 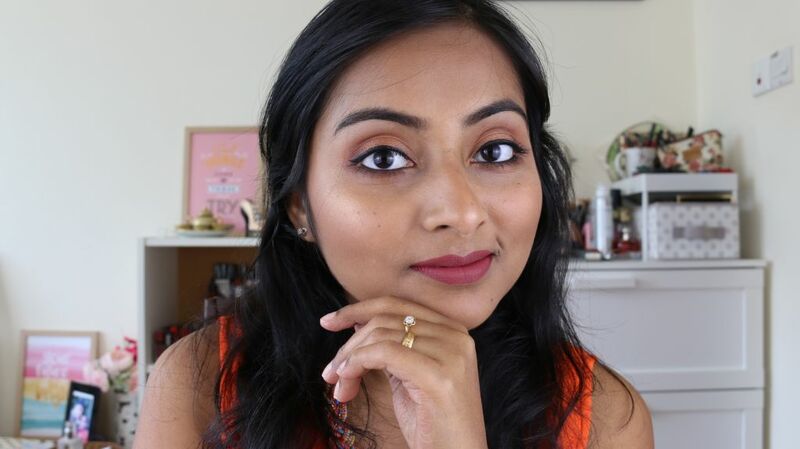 The Cocoa Blend palette is a more versatile palette with very nice transition shades, warm brown, a deep grey black and some variety of shimmers. This palette can be used to create some very neutral looks to a very glam look to a nice smoky eye. This palette has 4 matte shades, 5 shimmers and 1 matte with shimmers. 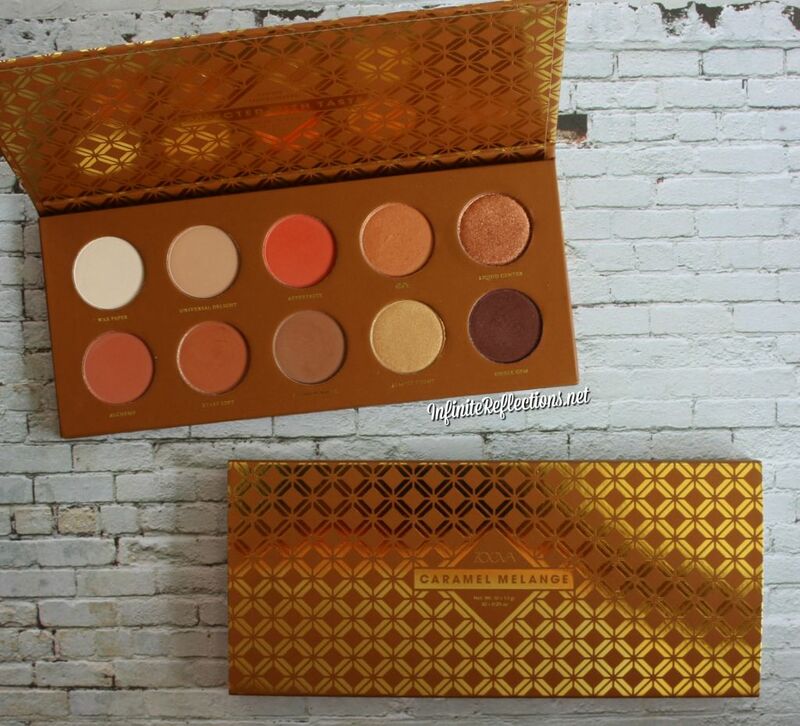 The Caramel Melange palette is a more in-trend eye shadow palette. It has those really orange rusty plum tones which are so popular these days. 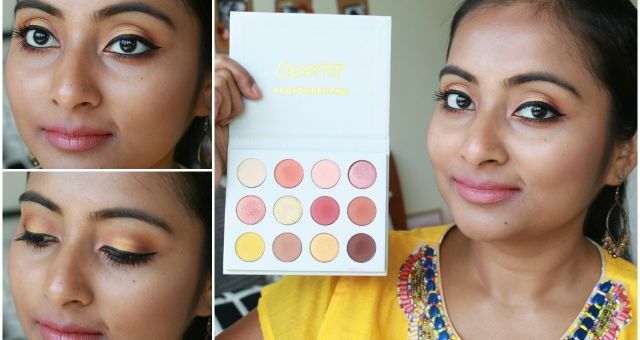 This palette can be used to create some very nice soft looks and the same look can be amped up with the amazing shimmer shades. 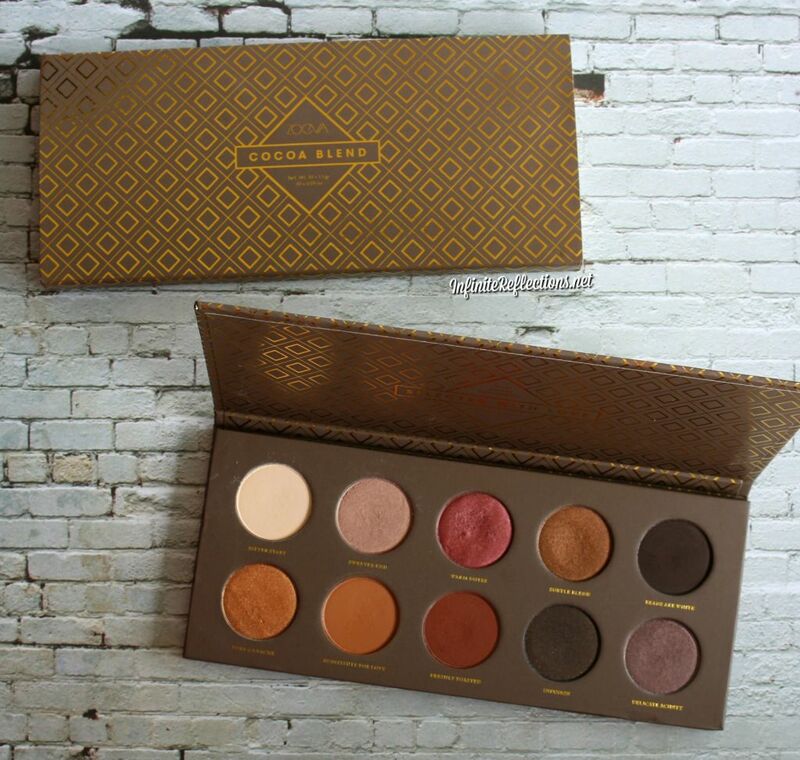 This palette has 6 matte shades, 3 gorgeous shimmers and 1 matte with shimmers. 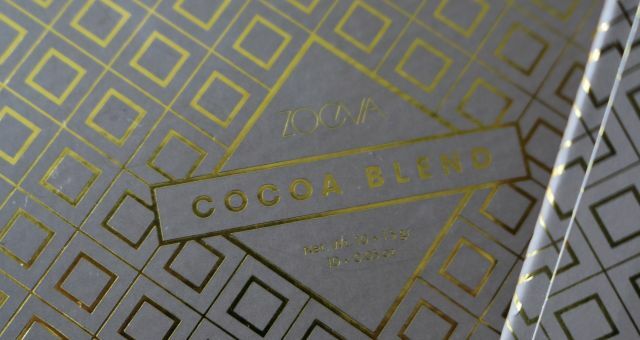 I think the Zoeva palettes have one of the best consistency as far as texture goes across the board. I don’t think I have ever complained about the texture of any eye shadow in any of the palettes I own and I own quite a few! Maybe, if I get over critical then I will find faults in maybe 1 or 2 shades in their other palettes but overall I have always loved their texture. The shadows are always soft to touch, smooth and seldom feel chalky. The texture of the shimmer shades are amazing, they are so smooth. Just like the texture, the eyeshadows have amazing pigmentation. All of them have a good colour-payoff, they don’t feel chalky or patchy. They blend really well and brush-pickup is also quite nice. For, the shimmers I like to go in with my fingers sometimes to get more intensity. This is Row 1 of Cocoa Blend palette. 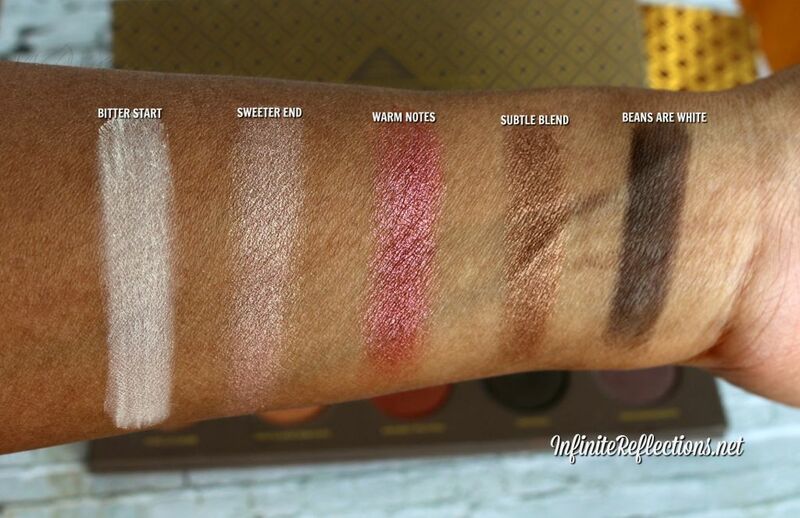 I specially love the shades “sweeter end” which is a great inner corner highlight, “warm notes” and “subtle blend” which are beautiful shimmers. This is Row 2 of Cocoa Blend palette. In this row I love the shimmer “pure ganache”, it is so smooth and intense. 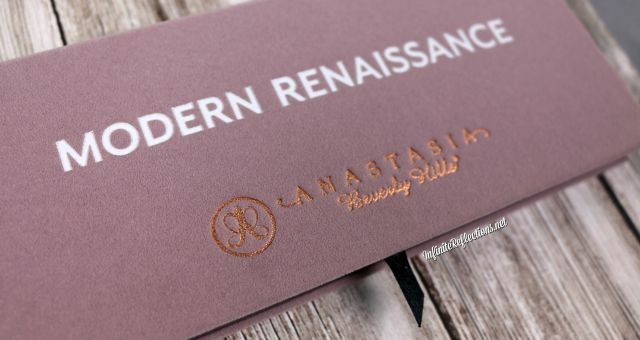 The matte shade “substitute for love” is my favourite transition shade and “freshly toasted” is my favourite warm brown shades across all the palettes I own. This is Row 1 of Caramel Melange palette. I love the shades “aftertaste”, “182’C” and “liquid center” for their uniqueness. The shade “liquid center” is just gorgeous, you have to see for yourself to believe it. This is Row 2 of Caramel Melange palette. This row doesn’t have a lot going on. The transition shades are pretty nice but are quite similar for my skin tone. We can definitely build it up but, I wish there was more depth in this row. Although, I love the gold shade “almost burnt”. I feel that the shimmers in this palette are better pigmented and more intense. 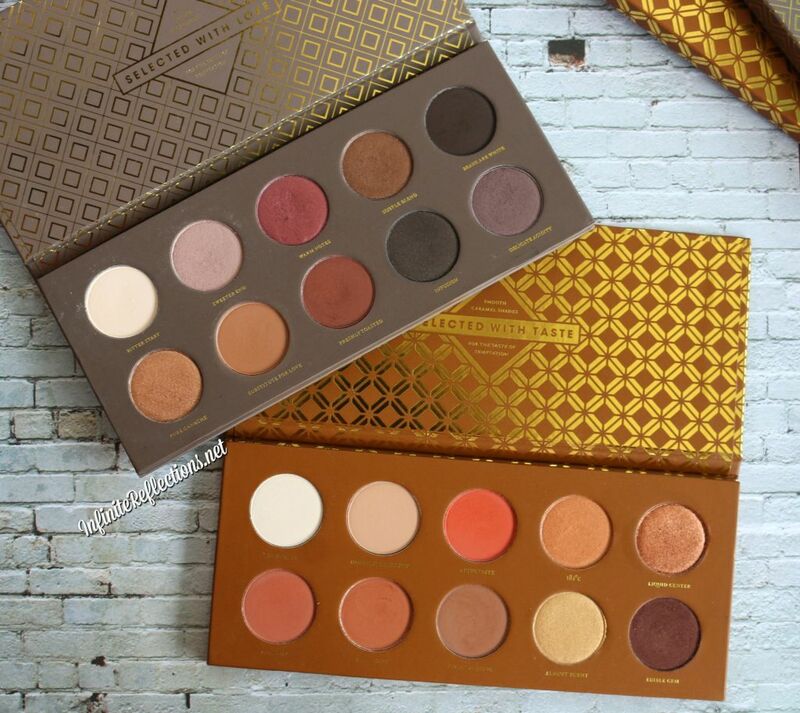 All in all, I think both the palettes are amazing. 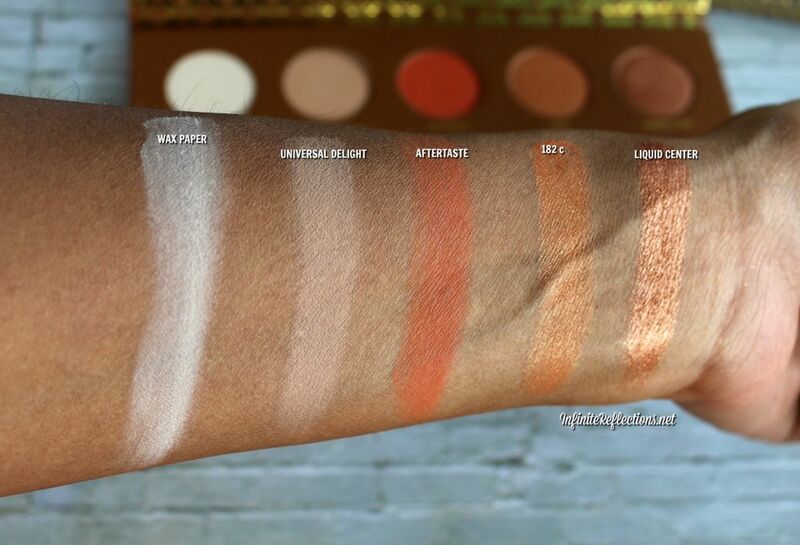 Cocoa Blend palette is more versatile and Caramel Melange is more in-trend and unique. 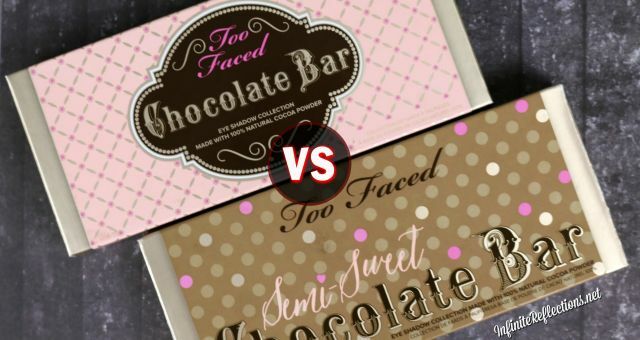 Nevertheless, both have great quality and I am sure whichever you go for, you will just love it. Thanks so much for visiting my blog today. Hope the review was helpful.